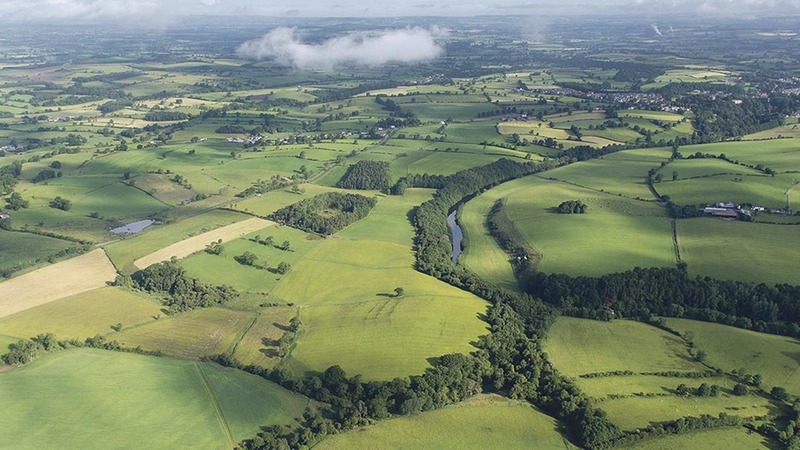 The Rural Payments Agency (RPA) has confirmed entitlement values and payment rates for greening which will be used to calculate farmers’ 2016 BPS payments. Farmers were already expecting a 16.5 per cent increase in the value of their 2016 payments as a result of the fall in the value of sterling since Brexit. The movement in the value of the pound will put more money in farmers’ pockets as payments are set in euros then converted to sterling using the average exchange rate across September. The euro exchange rate which will be used to calculate all payments is €1 = £0.85228. But there was more good news this week as the RPA announced an increase in the value of entitlements, pushing the overall increase in payments to almost 19 per cent. George Chichester, partner at Strutt & Parker, said: “Farmers will be subject to a reduction known as financial discipline, which will slice off 1.353905% of all payments over €2000, to enable the EU to create a crisis fund for farming. Eligible Young Farmers who applied will receive an additional payment equivalent to a quarter of their entitlement value. The Financial Discipline Mechanism (FDM) deduction rate has been confirmed at 1.353905% by the European Commission. The RPA will now use this rate to calculate 2016 BPS payments by applying it to all payment amounts over €2,000. This will be used to create a reserve fund to support the farming industry in times of crisis, such as disease outbreak. Previous Article Boost for blackleg control prospects?